"Slick, likeable performer who smoothly worked the room"
"He's on the tamer side of edgy"
Nominated for Best Comedy at Perth FRINGE WORLD Festival 2016, sold out shows at Melbourne International Comedy Festival and Perth FRINGE WORLD Festival 2017/2018, full house shows in Montreal and Toronto, Canada in 2017. As if that's not enough, Joe also attended the Just For Laughs Montreal Comedypro Conference 2017, and is a regular on the Australian comedy circuit, his "KILLER LAUGHS" are not to be missed!! 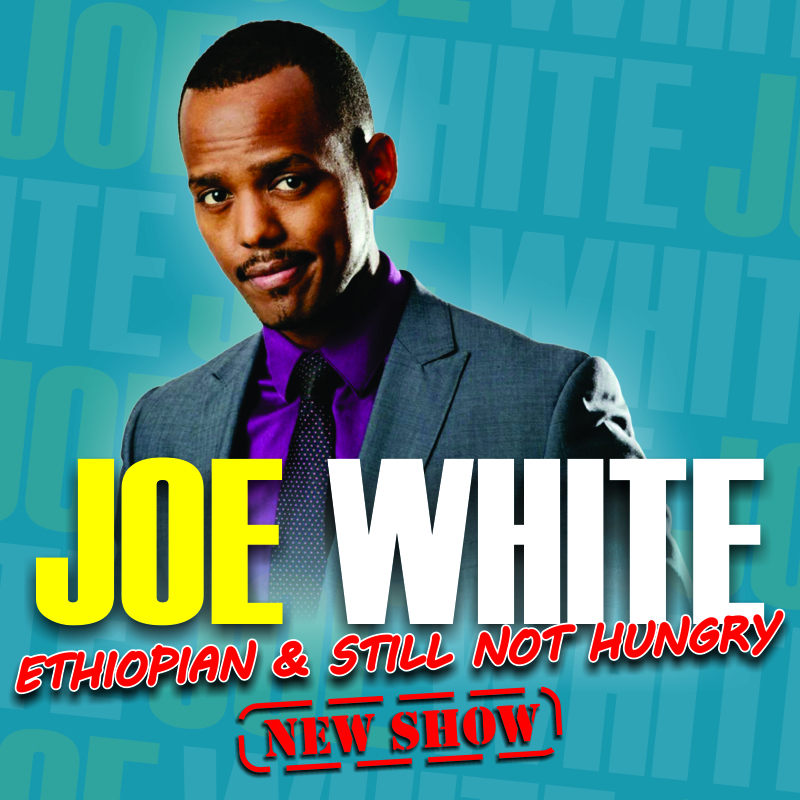 Tilahun Hailu, aka Joe White is one of six children, he is an x-banker turned comic with a passion for organising events and performing for others, raised by a single mother in Girrawheen, WA, he has experienced many hardships in life and believes the key to overcoming any challenges in life is to give. 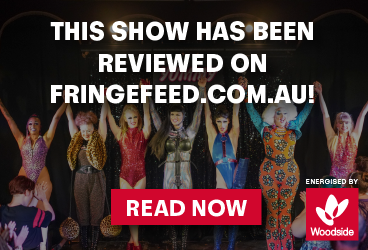 Give your best, give your time, give financially and give throughout your talent, this is why he is presenting this show at FRINGE WORLD, 2019.